Home /Multimix Radio/Tandem Bike Riding Date With Hand Puppets in Tow | Dating #NoFilter | E! 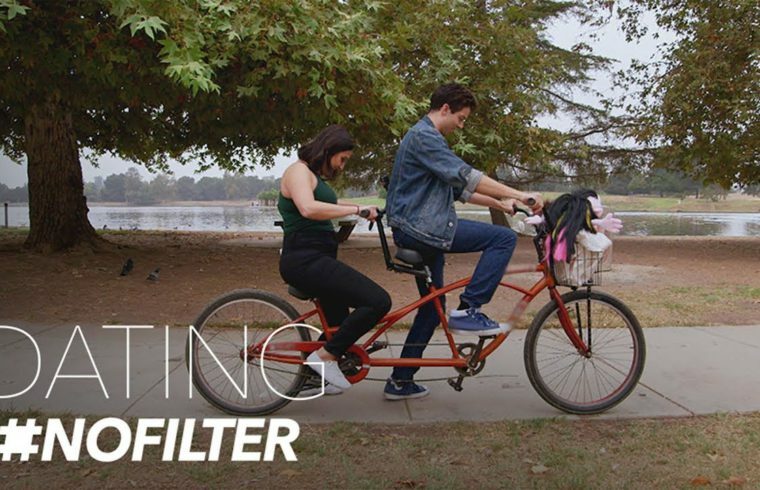 Tandem Bike Riding Date With Hand Puppets in Tow | Dating #NoFilter | E! Driving through town today I saw a clown drive his car into two bearded lady dwarves riding on a tandem…. I thought, “That’s a freak accident”.